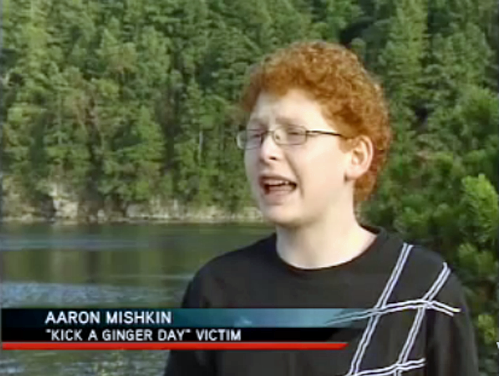 I’m waiting for “F*ck a Ginger” day. Guessing this one would be left alone for that day. Been to that day…done that…can’t wait for the next. He knew the rules. Gingers Raus!